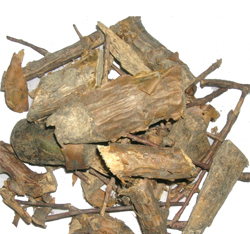 You are at:Home»Herbs»Commiphora opobalsamum Linn. Latin name : Commiphora opobalsamum Linn. Description : The gum or oleo-raisin is antioxidant, antiseptic, astringent, carminative, demulcent, digestive, diuretic, emmenagogue, expectorant, febrifuge, hepatoprotective and rejuvenative. 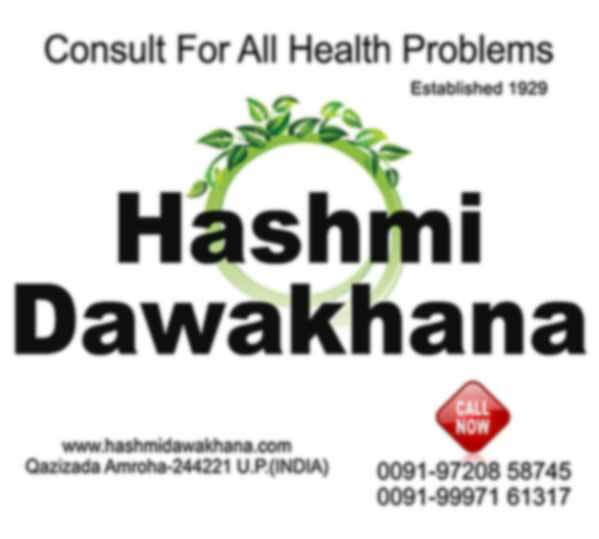 It is given in profuse mucous discharges from genitourinary organs, as gonorrhoea, gleet, leucorrhoea and chronic catarrh. Strengthens the brain, liver and stomach. Useful in phlegmatic cough, asthma, laryngitis and sore throat. It may be used in chronic bronchitis. It is also used for epilepsy and other nervine disorders. Recommended Dosage : 3 to 5 g powder of gum. Contraindication : The gum has no known warnings or contraindications.